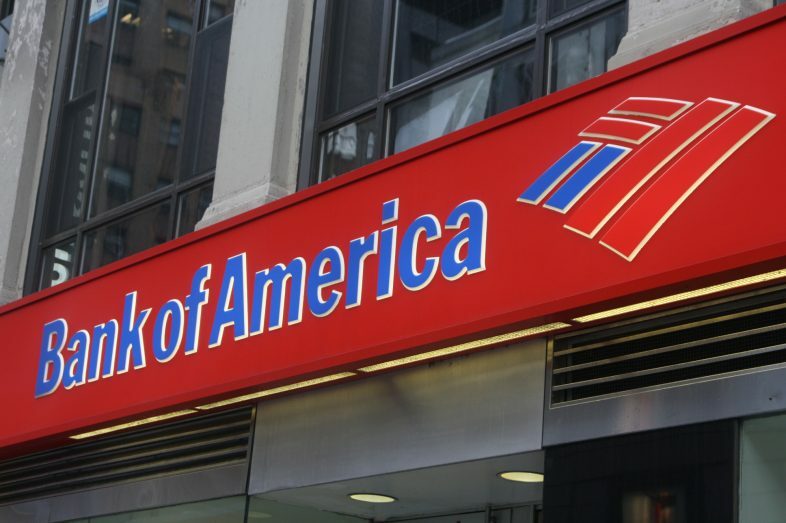 The Bank of America tried to kill Bitcoin for the 278th time issued a statement which says the bitcoin may burst out anytime like Bubble. Bank of America Merrill Lynch studied that Bitcoin is the most considerable asset trading bubble in history as Bitcoin trading price is very unpredictable as it may rise up or may fall down anytime because it is the sovereign of all the cryptocurrencies and also rule the trading price of the market daily. As per the study of Bank of America, Merrill Lynch Bitcoin is the ringmaster of the all the cryptocurrencies as all other cryptocurrency prices highly depend on Bitcoin. As bitcoin is somewhat related to 1929 U.S market stock market, 18th century the south sea company and the Mississippi Company of America and the most prominent Dutch Tulip bubble of Holland. There is an assumption made that initially the value of bitcoin has fallen down and there is no significant growth in last few months as 60% price has fallen down and still its downfall has to continue yet. There are still some negative trolls over Bitcoin as “278 times bitcoin has been wiped out since 2010 the media has tried to wipe out Bitcoin said 99 Bitcoin as having the record of this and this is 278 times there is again a wrong claim on Bitcoin by Bank of America. At least three to four rumors are there every month and putting Bitcoin in the negative aspect. For example, the Bitcoin approximately has lost 60% of its value in the market. And yet there is not any such scope of price surge in Bitcoin as radiantly its prices are consistently diminishing every day. According to a research of Bank of America which shows that investing in bitcoin is the very risky phenomenon. As the value of Bitcoin is declining at a great ratio but still the investors are investing in it as bitcoin has come in world to let people stay, however, there is one characteristic of crypto community despite being nervous for some time, they always keep their faith in cryptos and this is reason that why bitcoin has not vanished yet.